Rock Gym Pro can send transnational emails based on custom SQL Triggers. 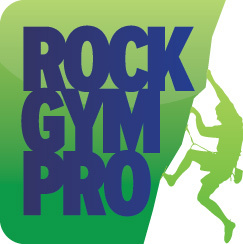 This custom SQL can be written by Rock Gym Pro support for a fee, or written by Rock Gym Pro users who have an understanding of SQL code and the Rock Gym Pro database. Remember: The SQL query will always be provided with yesterdays date when it is launched each morning as part of the daily email queuing process.